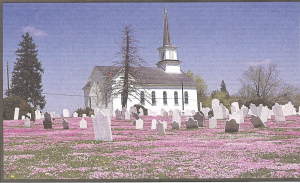 In 1772, local residents of Moore and BushkillTownships united in building a house of worship and erected Salem’s Lutheran and Reformed Church (Kirche). 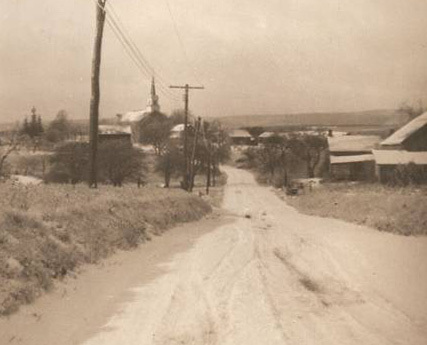 The fore fathers of our church had the insight to buy 23 acres of property, which has served well through the years. The first SalemChurch was originally located on the opposite side of the road, where the graveyard is located. In 1829 the original log church was dismantled, and bought by Christ UCC Little Moore and reassembled seven miles west of Salem. The original building was replaced with the present plaster stone stucco structure across the street in its present location. In 1872, the 100th anniversary was celebrated with a remodeling of the main edifice. The steeple was built on to the church which measured 105 feet tall and brought with it a 700 pound bell.On November 26, 1888, the Salem Union Church was incorporated by the Court of Common Pleas of Northampton County. In 1905 and 1906, Salem had an architect design an additional expansion of 15 feet, which included the pulpit area, the sacristy, nursery and beginner rooms. 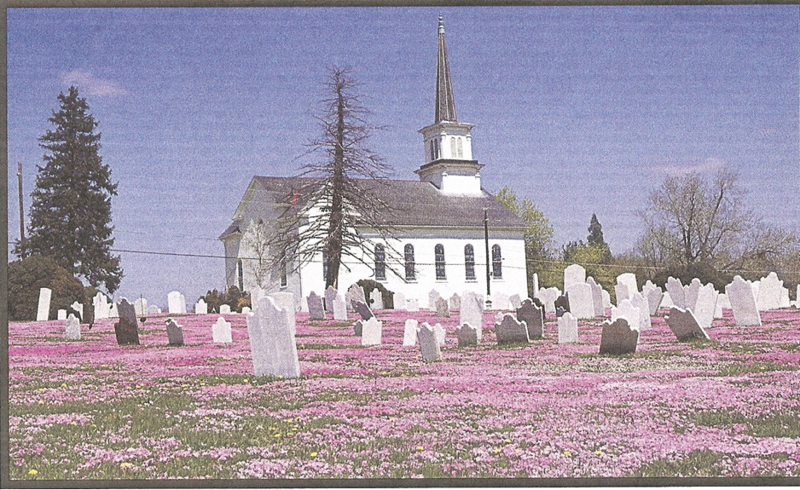 In September of 1908, it was unanimously voted to sell the FairviewCemetery to SalemChurch including all rights and property for the amount of $100.00. In 1957, a proposal was made for a 30’ X 30’ addition to the Church, but it never materialized. In 1989, a Congregational vote was taken, and with an overwhelming number of votes, there was approval to build an addition. The official groundbreaking for Salem’s new addition occurred on September 12, 1993. On September 18, 1994, the addition was officially dedicated. 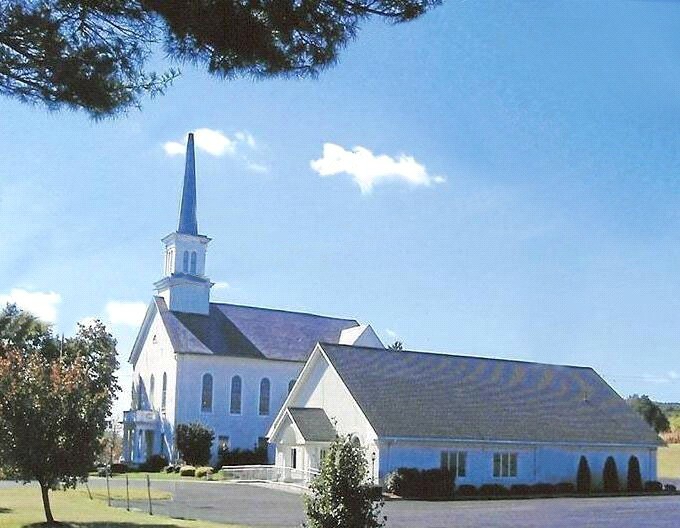 The new addition comprised of a new fellowship hall, 4 classrooms with removable walls, a large kitchen and pantry, nursery, Pastor’s and Secretary’s offices, quilt closet, cloakroom, restrooms an air conditioning. On January 19, 1997 a mortgage burning ceremony and celebration was held. The addition’s cost of $809,175.56 was met in 6 years.